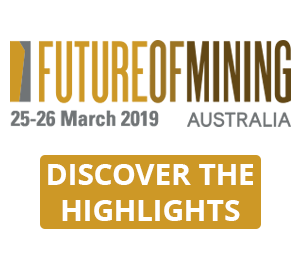 PRESS RELEASE: The aim is to develop interconnected and systems-based solutions to transform the sustainability performance of mining operations. The opportunities will be targeted at high-calibre graduates from a range of disciplines, including mining, chemical and civil engineering, as well as business and social science areas. Professor Mohan Krishnamoorthy, UQ pro-vice-chancellor for research partnerships, said the initiative would deliver new mutual value for the two institutions. 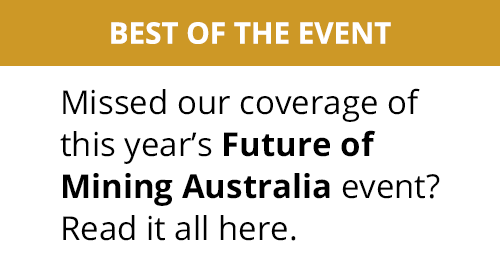 "The alliance with Newcrest represents a strategic opportunity to co-develop the cutting-edge innovation necessary for a sustainable mining future," he said. "It also provides an opportunity for students to develop valuable industry experience that positions them well for employment on completion of their research." 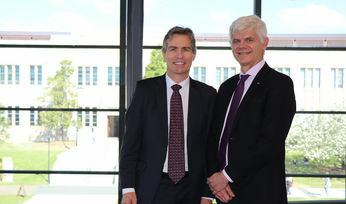 Newcrest Mining head of technology and innovation and UQ alumnus Andrew Logan said that research into complex mining challenges was essential to sustainably produce the minerals needed for modern living. 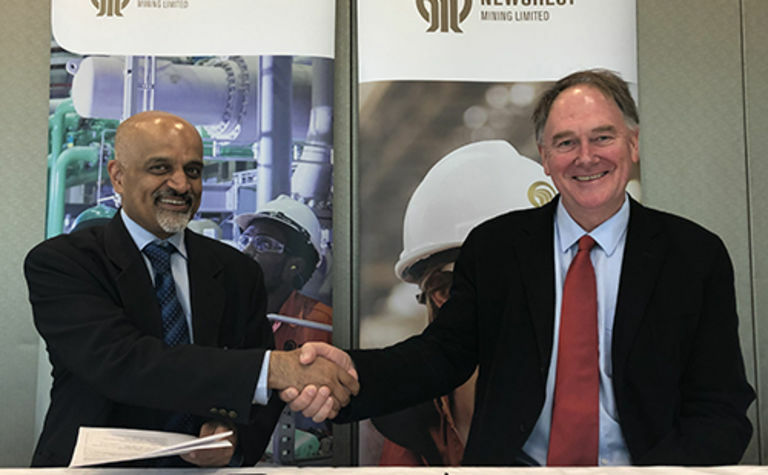 "Newcrest relies on innovation to unlock complex orebodies, and academic research with practical outcomes provides industry with the necessary understanding for sustainable and safe mineral development," he said. The students will be supported for four years by both organisations and work on interrelated projects focussed on specifically identified mining challenges. UQ staff from the Sustainable Minerals Institute and other faculties will work with Newcrest to support the group through additional development activities. 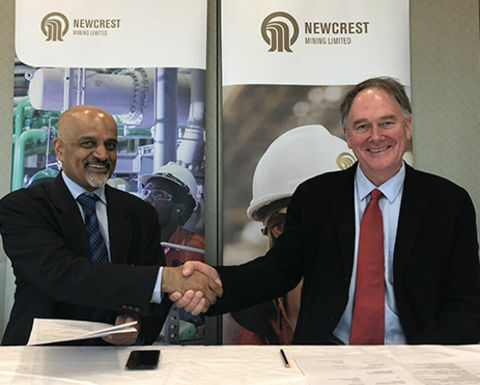 As part of the funding arrangements, Newcrest will offer competitive top-up scholarships, and provide opportunities for on-the-ground experience in Newcrest operations and corporate offices. 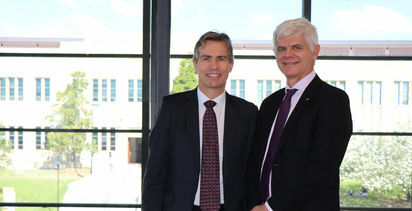 This funding announcement is part of a five-year partnership agreement signed between UQ and Newcrest Mining in August 2018.